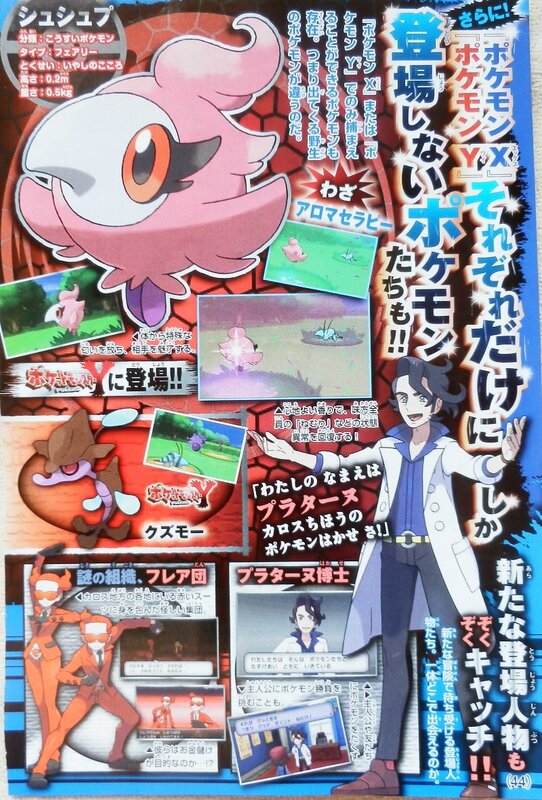 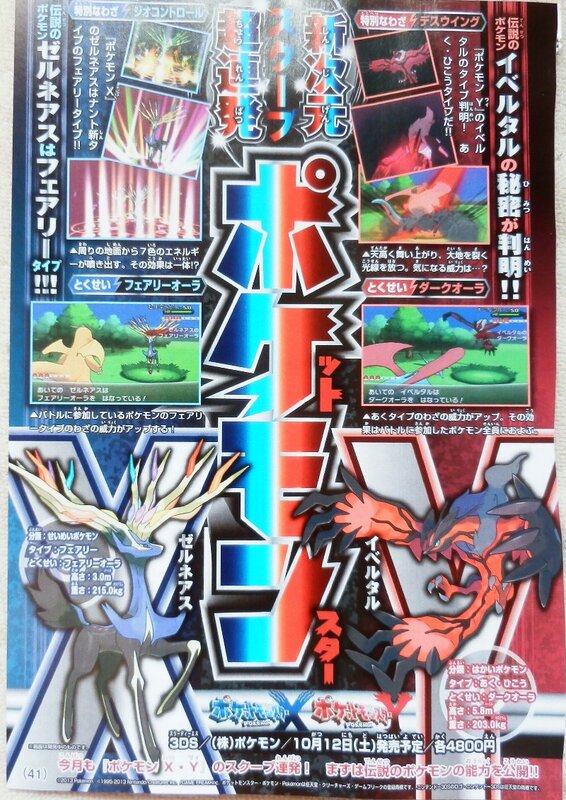 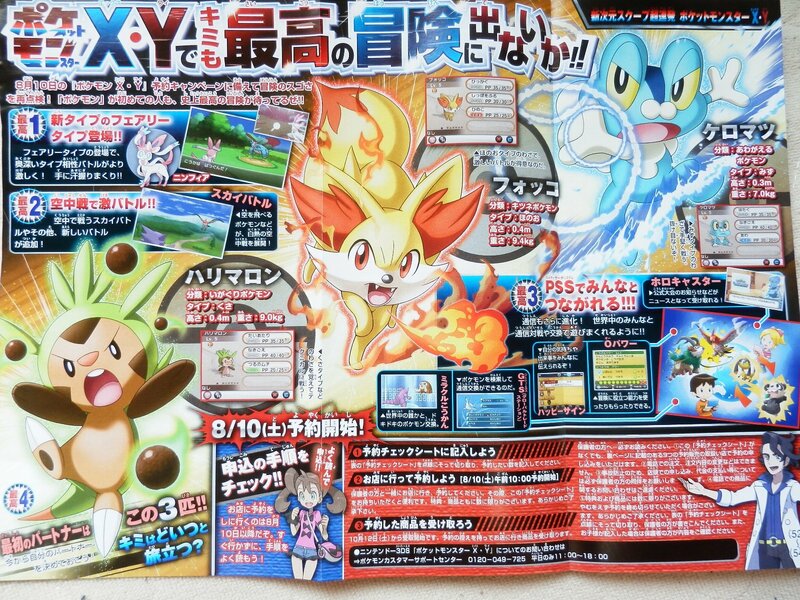 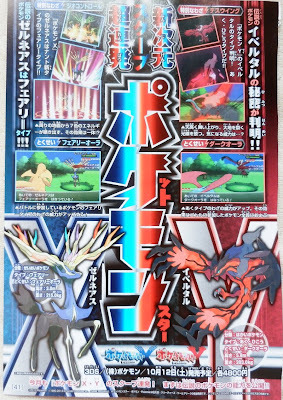 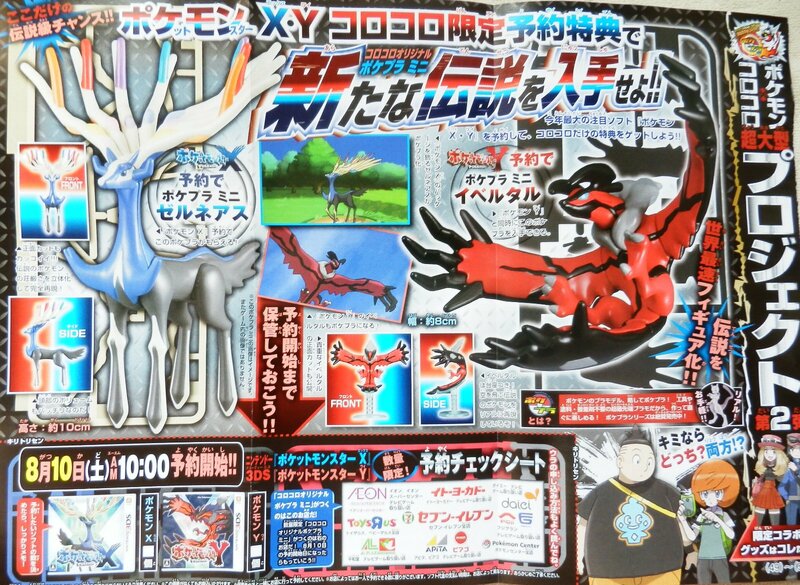 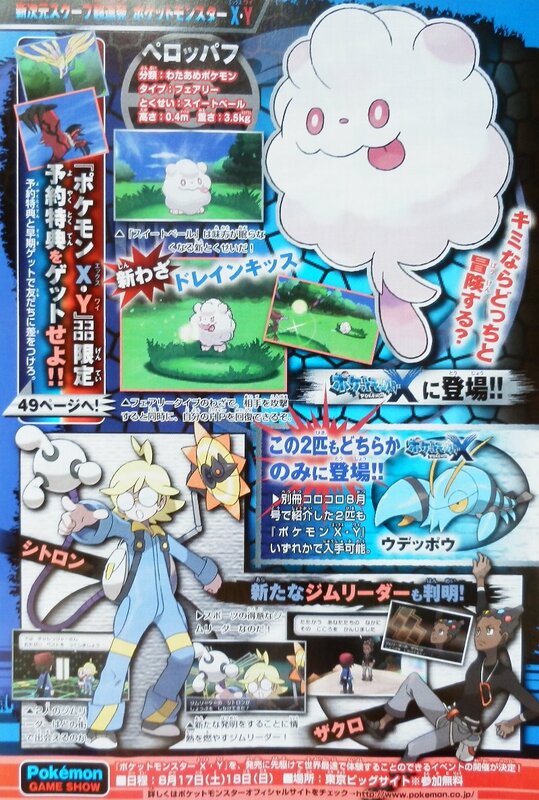 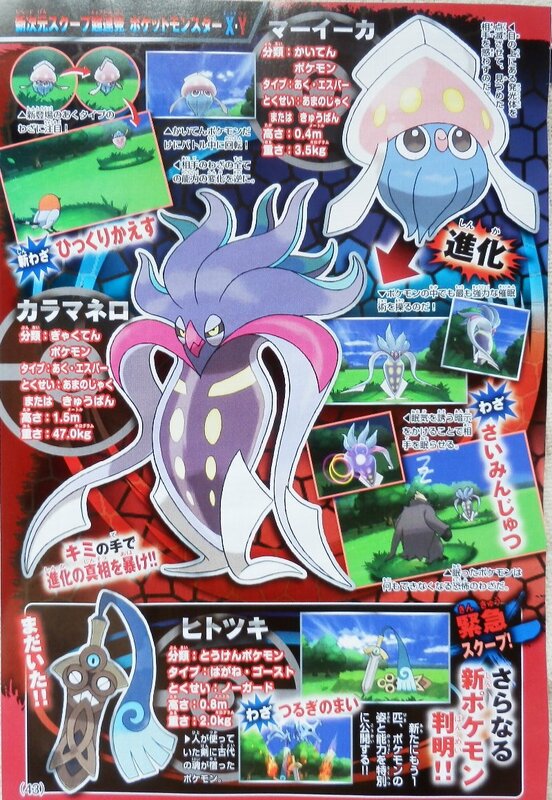 CoroCoro August Leaks, thanks for sharing to 2ch Anime thread. 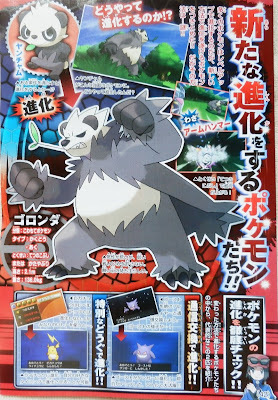 Pancham evolves to Pangoro ゴロンダ. 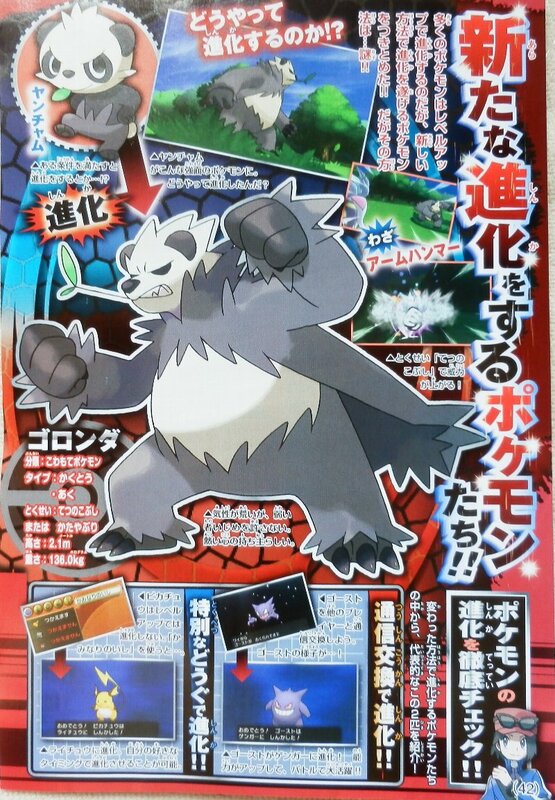 Pangoro is Fighting/Dark, move Arm Hammer, ability Iron Fist. Inkay マーイーカー : Revolving Pokemon, Evolves to Malamar, Dark/Psychic type. 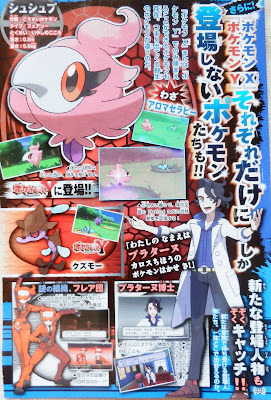 Ability Contrary, uses new move Overturn (ひっくりかえす). 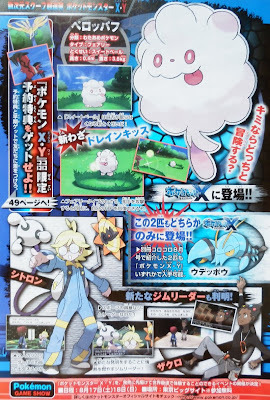 New Gym Leader : Clemont シトロン, he is like an inventor, Grant ザクロン is good at sports.